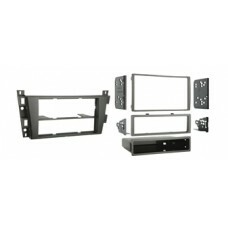 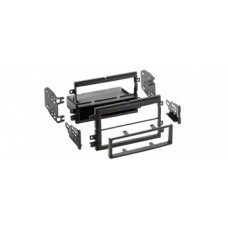 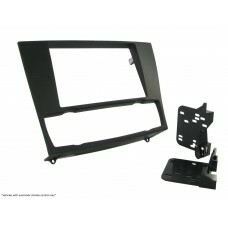 Citroen C2 Car Stereo Double Din Facia Kit - CT23CT01Vehicle Model. 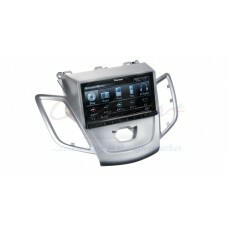 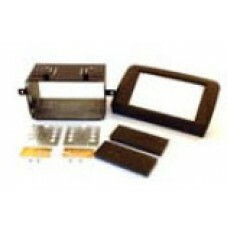 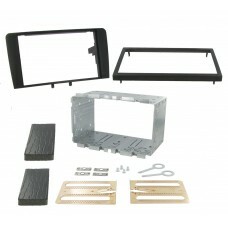 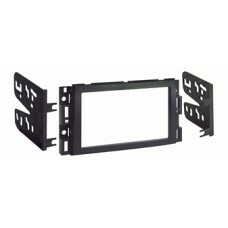 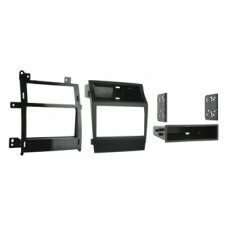 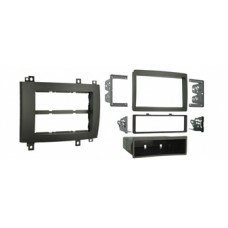 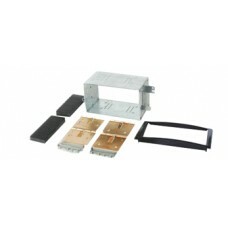 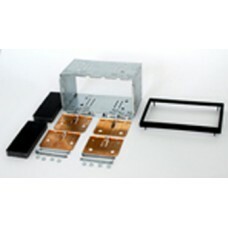 C2 Year ..
Citroen C2 Car Stereo Double Din Facia Kit - CT23CT01Vehicle Model. 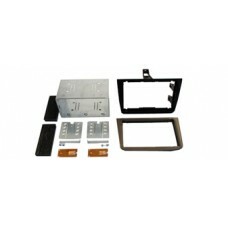 C3 Year ..
Connects 2 CT23AR04 Alfa Romeo Mito 2008> Double Din Facia Panel - Free DeliveryThis Double Din f.. 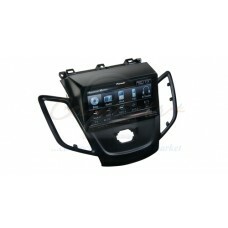 Vehicle Model. 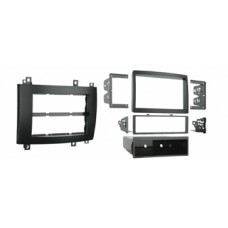 3 Series Year From: 2006 Year To: 2015 Connector Type:..
Connects 2 CT23CA02 Cadillac CTS/SRX Double Din Facia Panel in GreyThis Double Din facia panel suita..
Connects 2 CT23CA03 Cadillac CTS/SRX Double Din Facia Panel in BlackThis Double Din facia panel suit..
Connects 2 CT23CA04 Cadillac Escalade Double Din Facia PanelThis Double Din facia panel suitable for..
Connects 2 CT23CA05 Cadillac DTS/SRX Double Din Facia PanelThis Double Din facia panel suitable for:..
Connects 2 CT23CV02 Chevrolet Impala/Monte Carlo Double Din Facia PanelThis Double Din facia panel s..
Connects 2 CT23DH01 Daihatsu Terios Double Din Facia PanelThis Double Din facia panel suitable for:D..
Connects 2 CT23FD06 Ford F150 Double Din Facia PanelThis Double Din facia panel suitable for:Ford F1..
Connects 2 CT23FD15 Ford Fiesta Facia Plate - Free DeliveryModel of Car:Ford Fiesta 2008>Features..
Connects 2 CT23FD16 Ford Fiesta Facia Plate - Free DeliveryModel of Car:Ford Fiesta 2008>Features..
Connects 2 CT23FT07 Fiat Croma Facia Plate - Free DeliveryModel of Car:Fiat Croma 2005>Features:D..